We are on our way to Wrestlemania and SKAI gives on our screens what is happening in the WWE world. 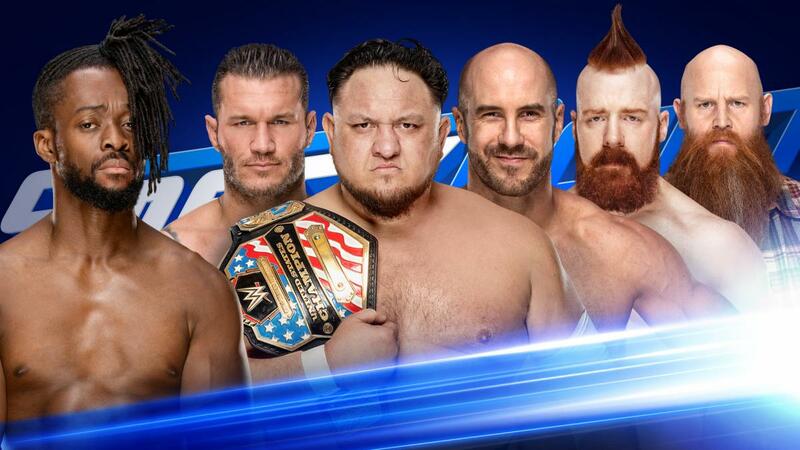 In the Smackdown episode broadcast on Sunday night, Kofi Kingston has the chance to get the Wrestlemania ticket to meet Daniel Bryan, but he needs a miracle to do so. Gauntlet Match dominates Smackdown after Kofi has to win five opponents. And what opponents. Sheamus, Cesaro, Rowan, Samoa Joe and Randy Orton. Miz is still ready to answer Shane McMahon and complete his Wrestlemania meeting. Kevin Owens Show returns with invited Becky Lynch and Charlotte Flair, while Sasha Banks will finally respond to the challenge of Iconics. am for the new Smackdown section.